You are here: Home / News / Good luck to Travis Conley on his European Tour! Good luck to Travis Conley on his European Tour! 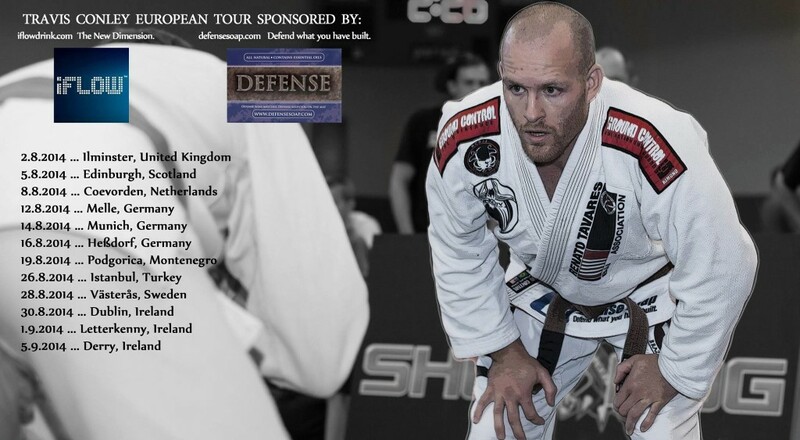 ATTHD Instructor and BJJ brown belt Travis Conley will be leaving this week to embark on a 40-day European tour, during which he will train with some of the best jiu jitsu athletes in the world. He will also help teach at seminars in the UK, Scotland, the Netherlands, Germany, Montenegro, Sweden, Turkey and Ireland. While Travis is gone, Jason, LC and Devon will be taking over his classes at ATTHD. Check the class schedule for more information. We wish Travis the best of luck on his trip! Lost about 80 lbs and now I’m fighting!